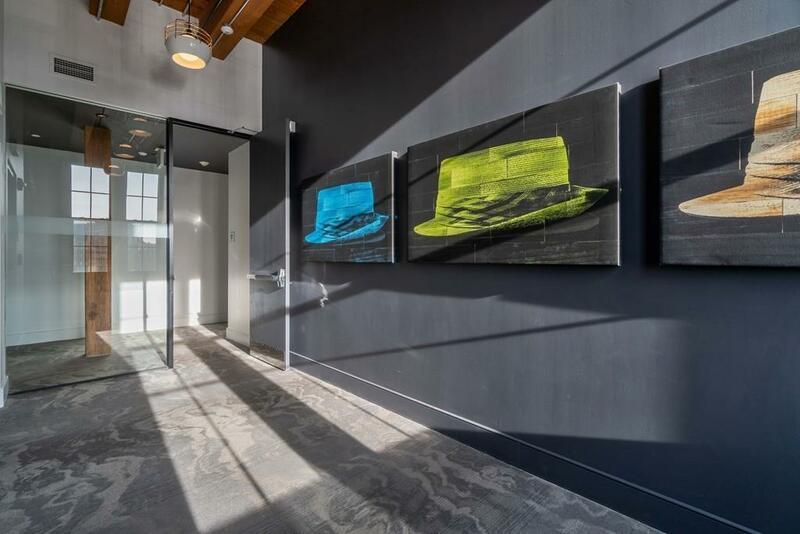 OFFERING 12 MONTHS PARKING CREDIT if P&S signed by 3/1/19.SEAPORT DISTRICT! 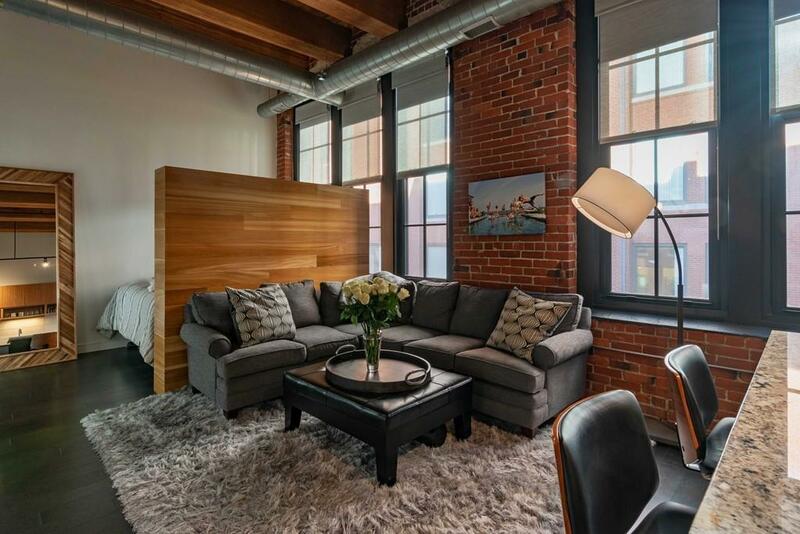 Exceptional condo in the vibrant Fort Point neighborhood. New construction warehouse 2016 conversion. 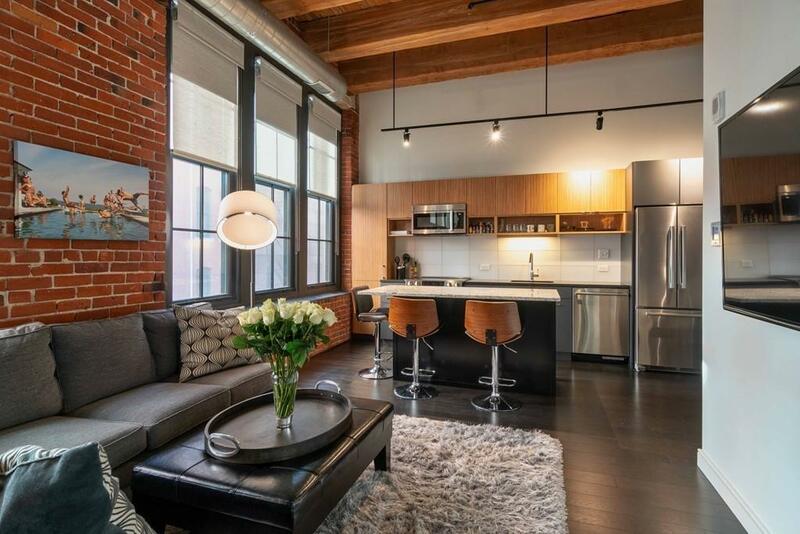 This UPPER FLOOR LOFT offers soaring ceilings around 12' high, brick and beam construction and massive warehouse style windows which allow the sun to fill the condo. True luxury for the discerning buyer and city dweller. Only a few STEPS AWAYS from your favorite restaurants and the waterfront. CUSTOM Kitchen Island with granite counter/built-in wine rack and shelves, honed black granite countertops, SS appliances and wood flooring throughout complement this amazing space. Custom wood wall offers partial separation between bedroom space and living area. Walk-in closet with built-ins, in-unit laundry, deeded storage, bike room and common roof deck. 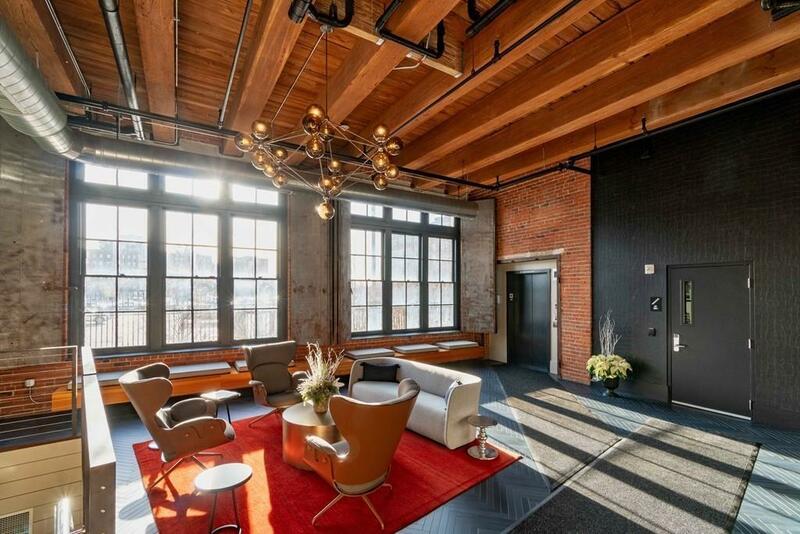 Converted warehouse building hosting Oak and Rowan on first floor! Listing courtesy of Denise Marshall of William Raveis R.E. & Home Services. Disclosures Taxes Shown Are Residential Tax Exemption. Seller is Related To Listing Agent. Sale To include Storage Space For #404. Listing provided courtesy of Denise Marshall of William Raveis R.E. & Home Services.